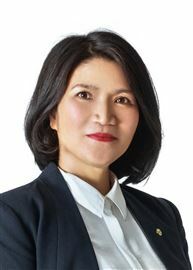 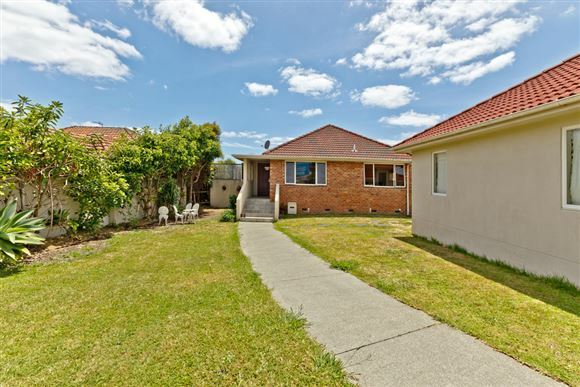 Sitting on a 922m2 sqm section, in a quiet street and quality neighborhood, this address falls within the Residential Mixed Housing Suburban Zone under the Auckland Unitary Plan, providing further potential for subdivision and development (subject to Council approval). 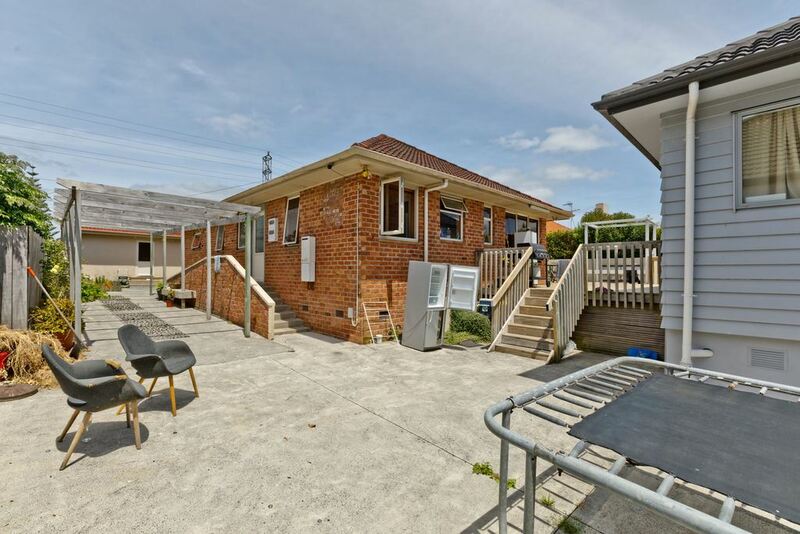 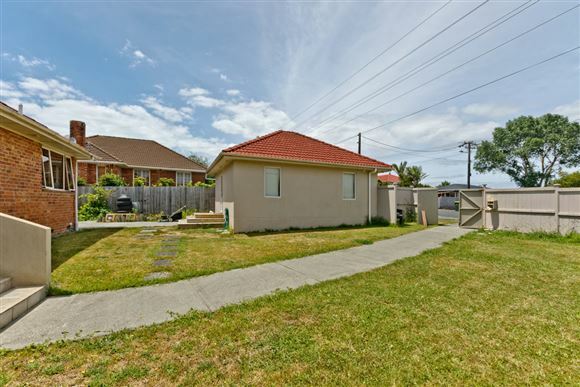 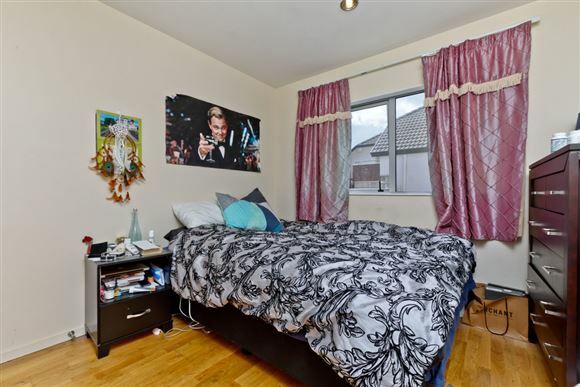 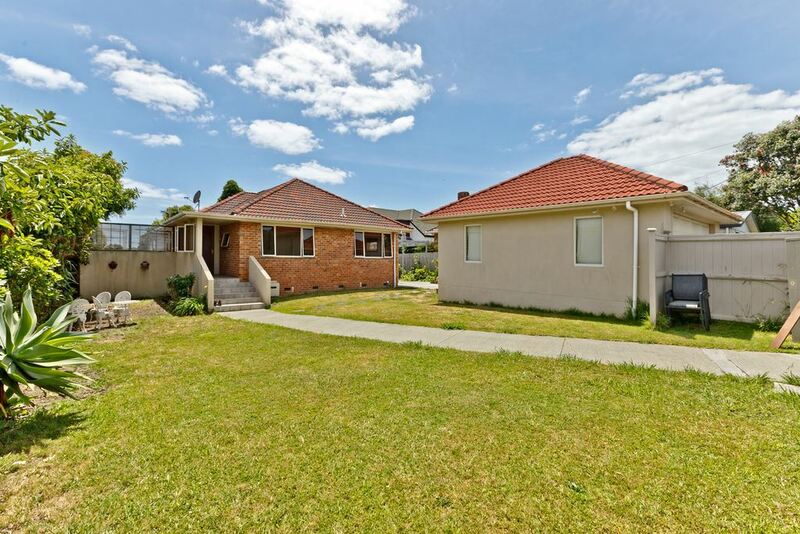 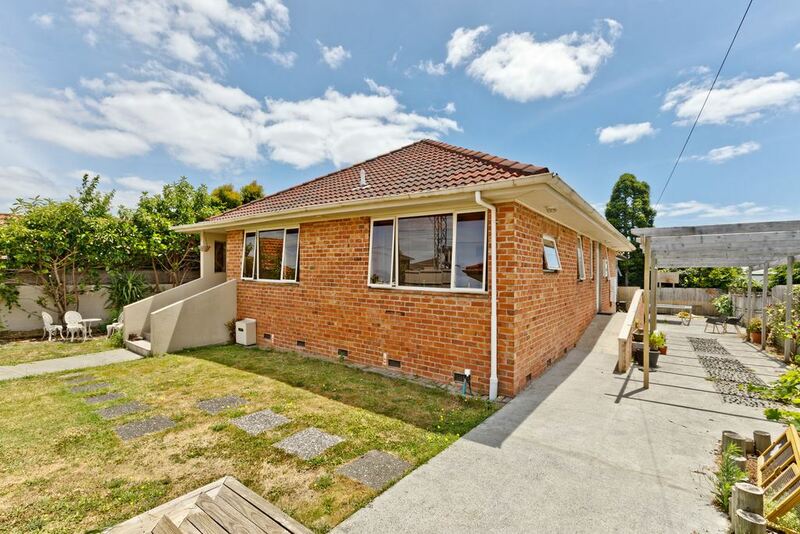 If you are looking to land-bank in this popular area of Auckland then this is the perfect opportunity. 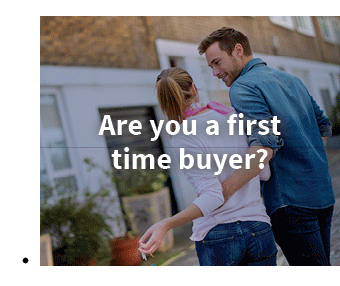 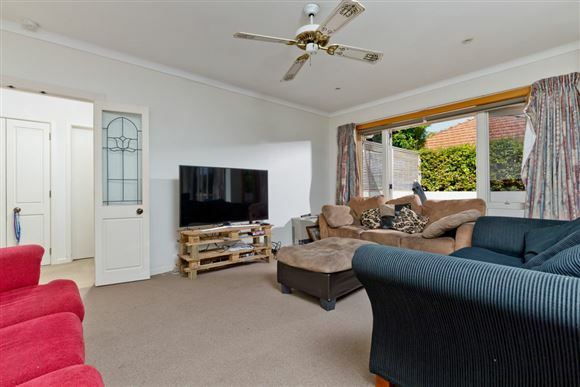 Currently on the section there are two units - firstly a traditional brick, single level living home with 3 bedrooms, open plan living and dining, and utility room. 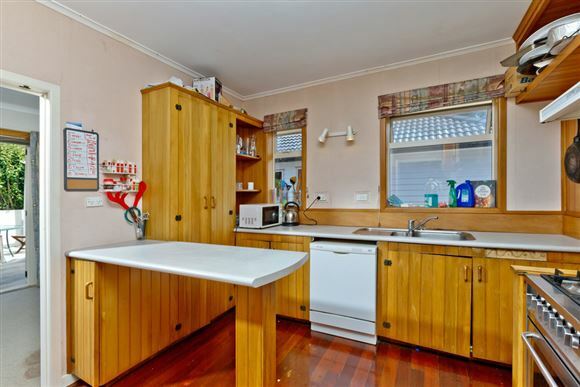 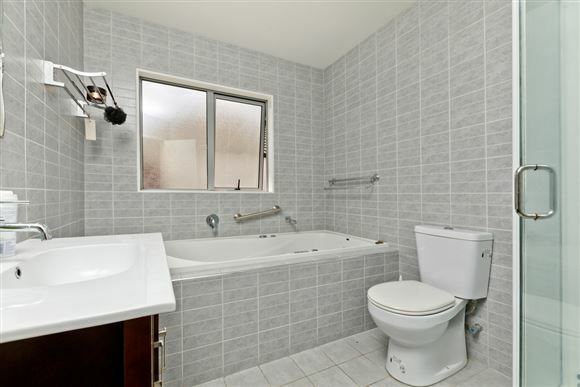 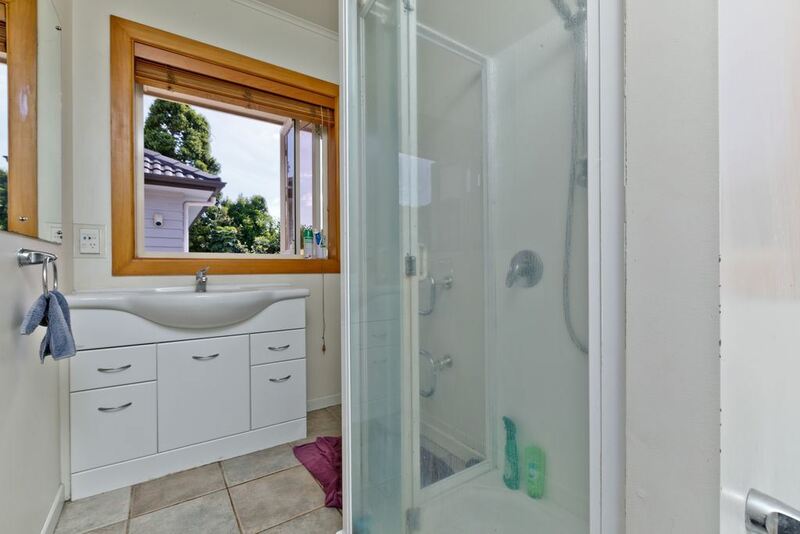 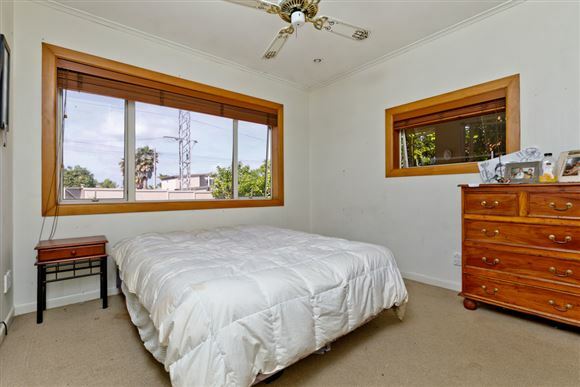 Then at the rear of the section is a freshly painted weatherboard 3 bedroom house, fully tiled bathroom with spa bath. 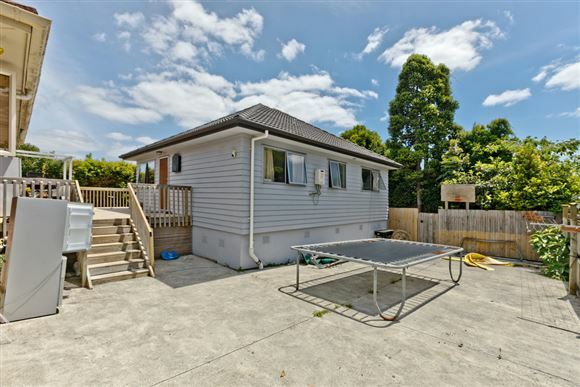 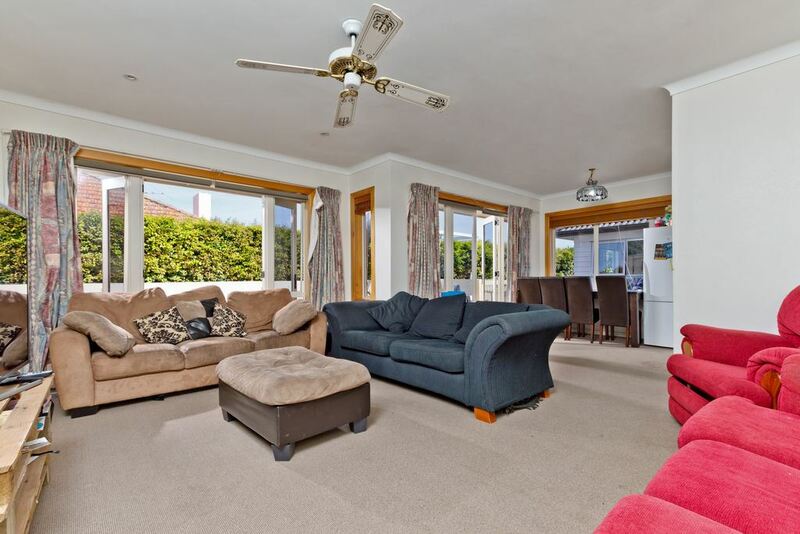 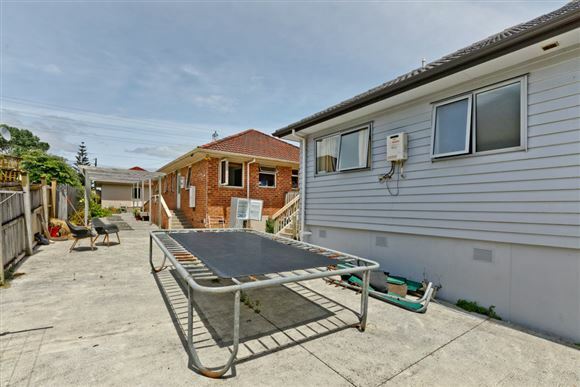 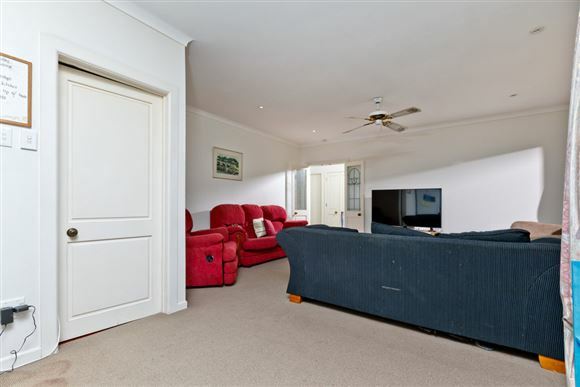 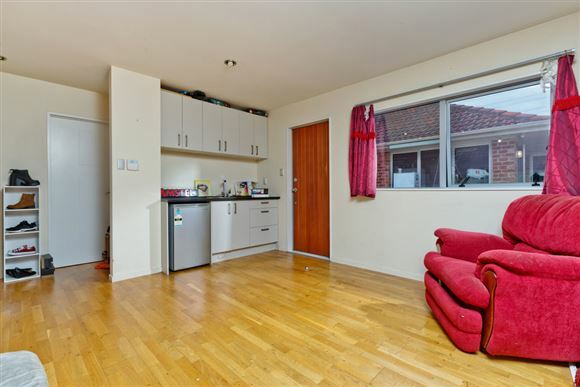 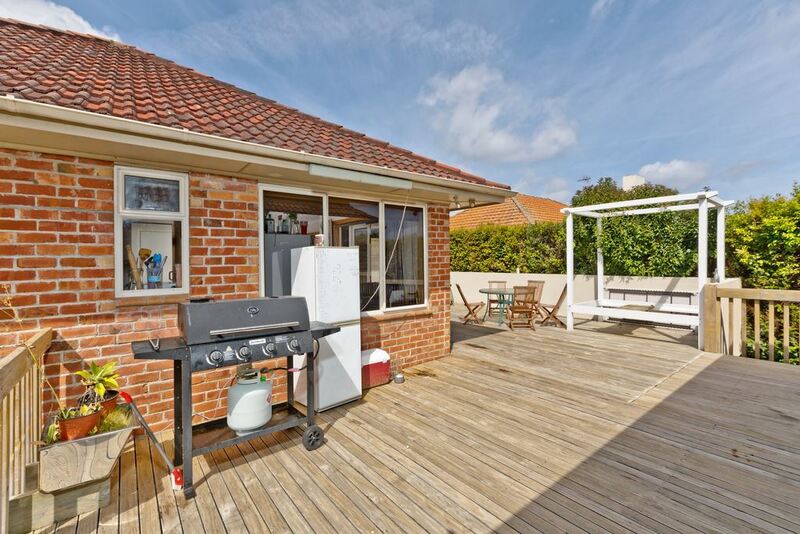 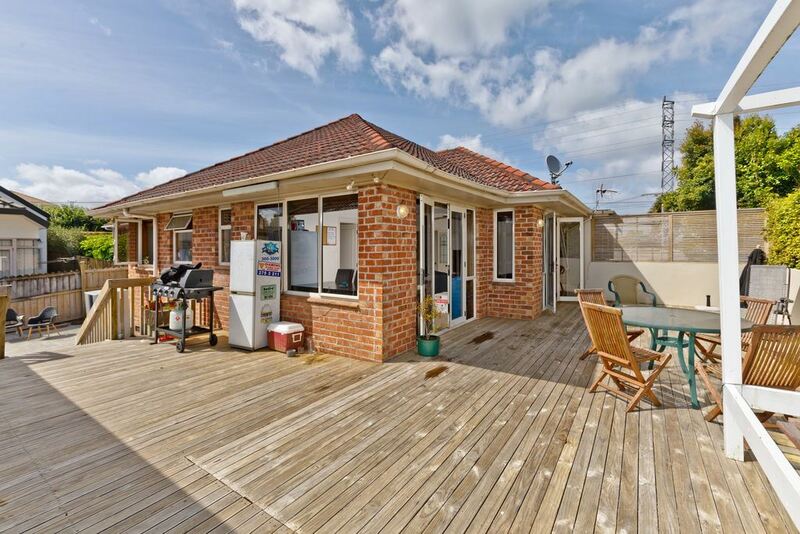 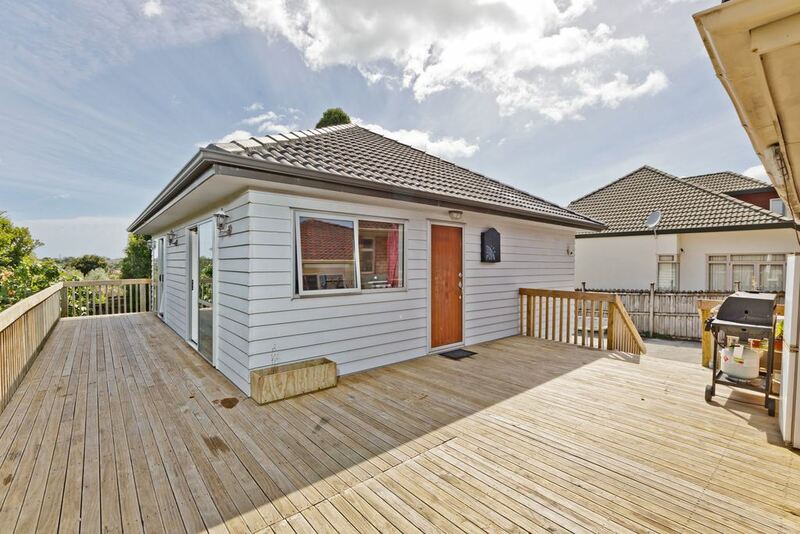 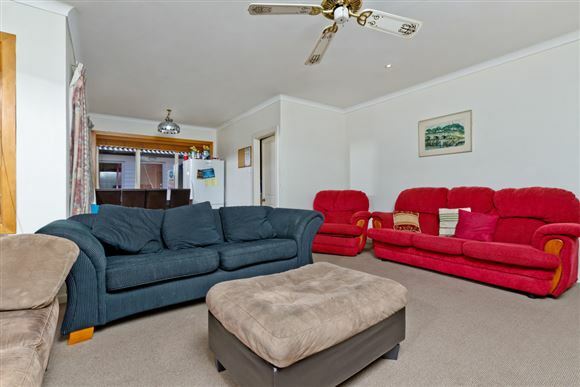 Both properties share the spacious decking area, with heaps of additional yard space. 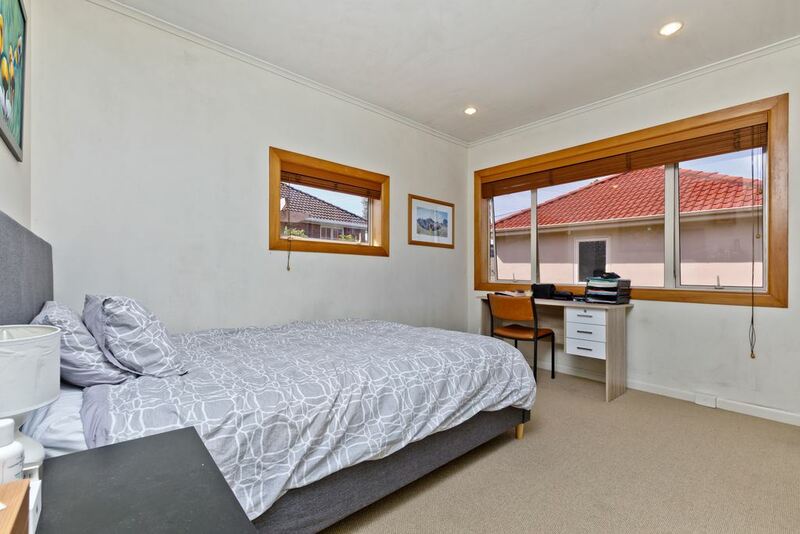 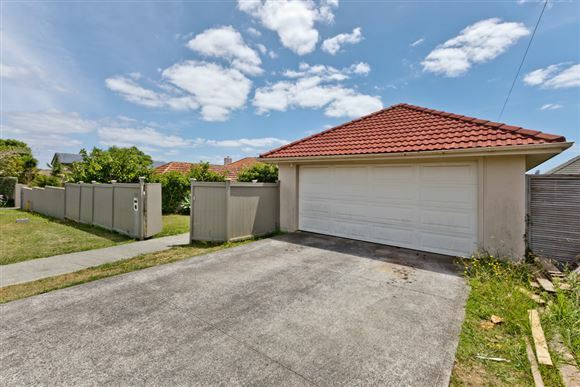 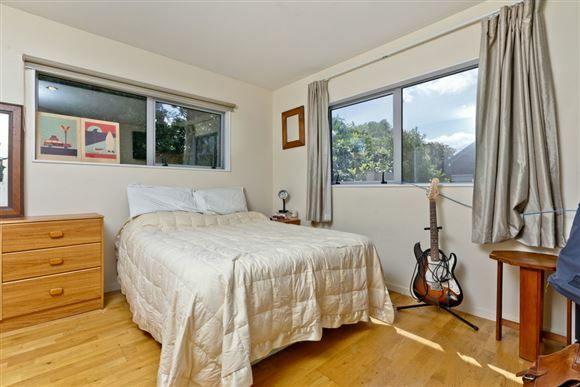 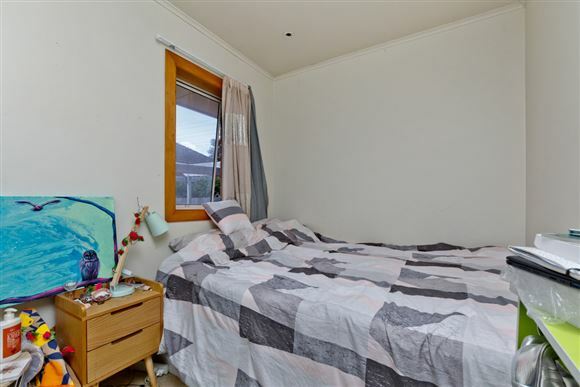 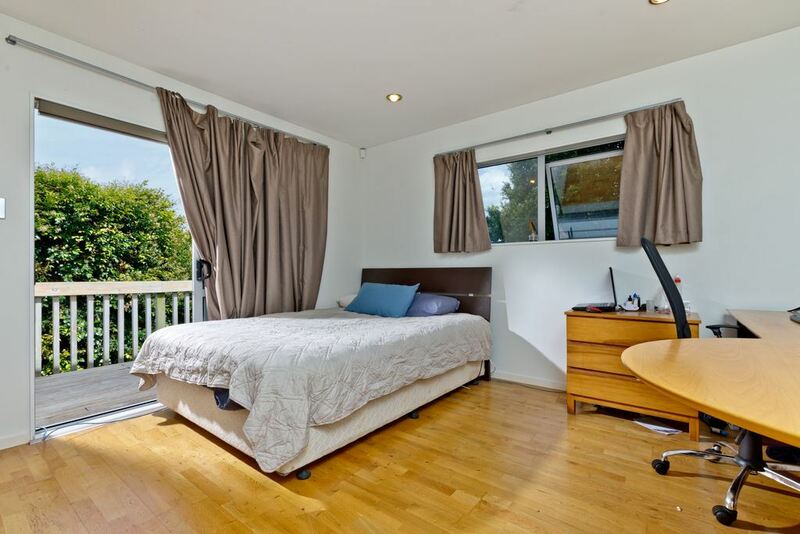 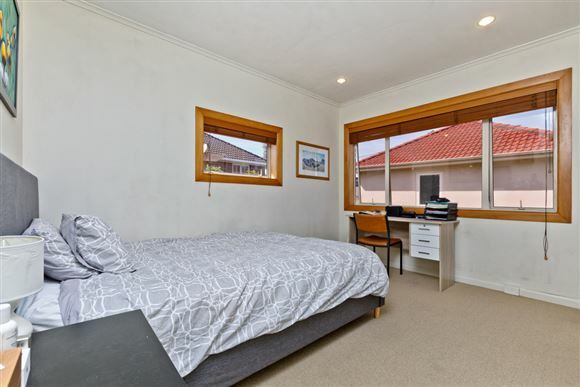 On such a popular street, and within minutes of access the motorway or Takapuna, options are aplenty - you could simply buy and rent out while considering all the possibilities. 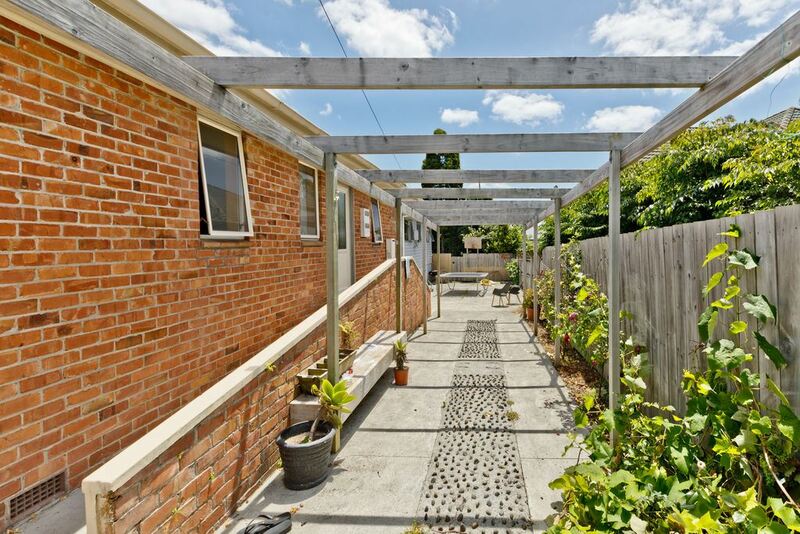 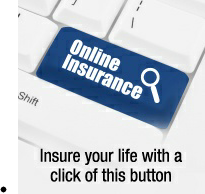 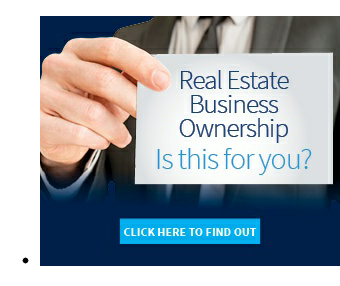 Committed vendor want this sold, call now to view.